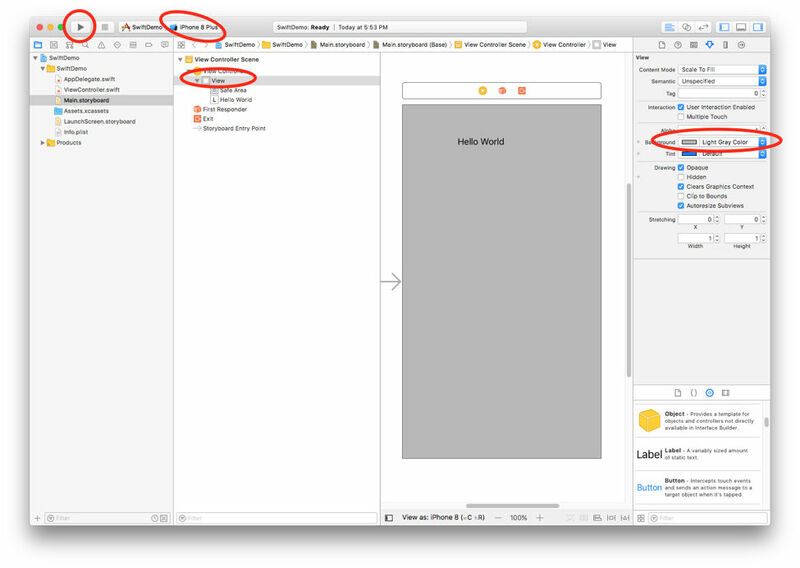 All you need to know about writing apps for iPhone, iPad, Apple Watch and Mac with Apple’s Swift 4 developer language. Plus: new features in Swift 4, and why this is the programming language for you. Swift is a programming language used to make apps with Swift 4 and games for iPhone, iPad, Mac, Apple Watch and more; Apple designed Swift explicitly to get the fastest and most efficient performance from devices, and Swift 4 expands upon its already impressive feature set. In this article we show how to use Swift 4, explain why you should, and outline all the new features in this version of the language. Swift 4 is a new version of the Swift programming language developed by Apple for iOS and macOS development, adopting the best of C and Objective-C without the constraints of C compatibility. 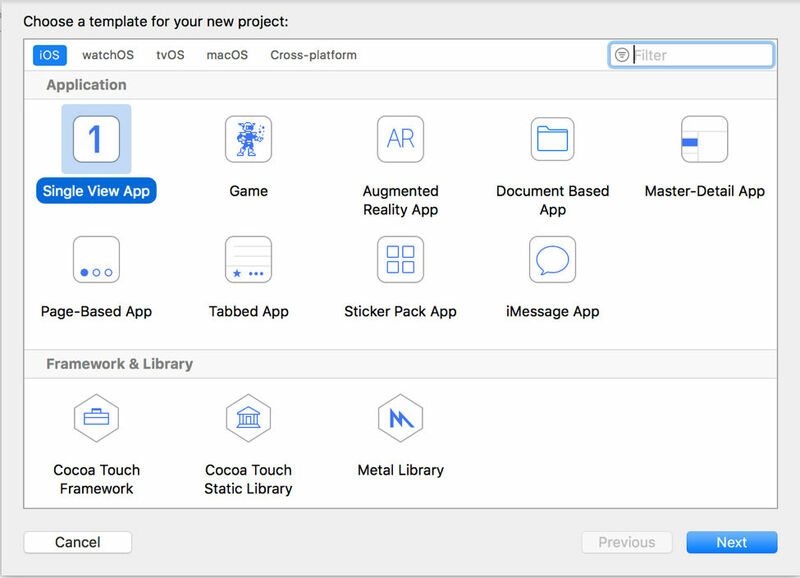 It uses the same runtime as the existing Obj-C system on macOS and iOS, which enables Swift programs to run on many existing iOS 6 and OS X 10.8 platforms. Let’s look at the new elements in Swift 4 in more detail. String now conforms to Collection protocol, and you can iterate over String directly. This also means you can use any Collection methods and properties on String, like count, isEmpty, map(), filter(), index(of:) etc. Swift 4 simplifies the whole JSON archival and serialisation process you were used to in Swift 3. Now you only have to make your custom types implement the Codable protocol – which combines both the Encodable and Decodable ones. Swift 4 makes it easier to access an object’s properties with key paths. You can combine protocols together in Swift 3 when creating constants and variables. Swift 4 goes one step further and lets you add classes to the mix using the same syntax. You may constrain a certain object to a class and a protocol in just one go the same way as in Objective-C. The swap(_:_:) mutating method in Swift 3 takes two elements of a certain array and swaps them on the spot. This solution has one major drawback: the swapped elements are passed to the function as input parameters so that it can access them directly. Swift 4 takes a totally different approach by replacing the method with a swapAt(_:_:) which takes the two elements’ corresponding indices and swaps them just as before. You can use the dictionary’s init(uniqueKeysWithValues:) initialiser to create a brand-new dictionary from a tuples array. Why should you code in Swift 4? 1) Swift is open source. Open source typically means that the source code behind a program, or programming language, is made available to the general public. Coders can then inspect, modify and deploy the program wherever they want. 2) Swift is easy to learn. Apple built its language to be easy to use and with syntactic simplicity to match Python. The formatting does not require semi-colons at the end of each line, and functions are easier to understand. 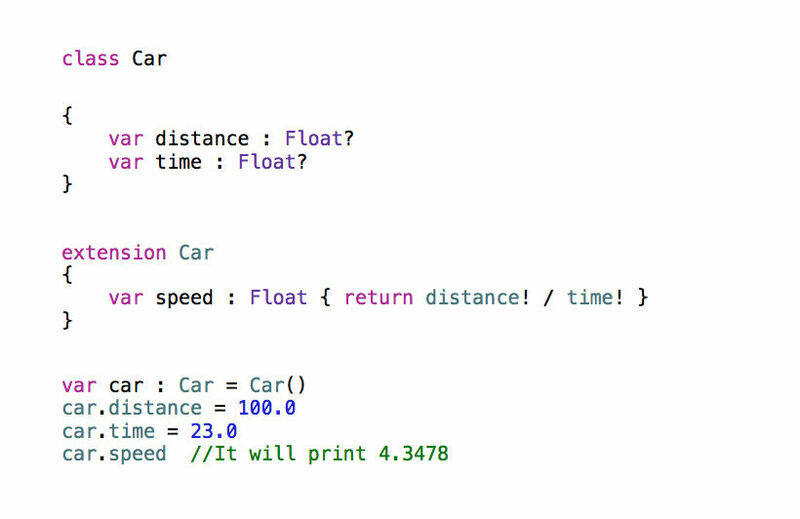 3) Swift is fast. Apple claims search algorithms in Swift complete up to 2.6 times faster than Objective-C and up to 8.4 times faster than Python 2.7. 4) Swift is safe. When you work with the language, you shouldn’t come across any unsafe code and modern programming conventions help keep required security in your apps. 5) Swift is familiar. If you’ve developed software before, you’ll find Swift’s syntax and concepts closely resemble those you already use. 6) Playgrounds. Swift 4 comes with a feature called Playgrounds, where Swift 4 programmers can write their code and execute it to see the results immediately. 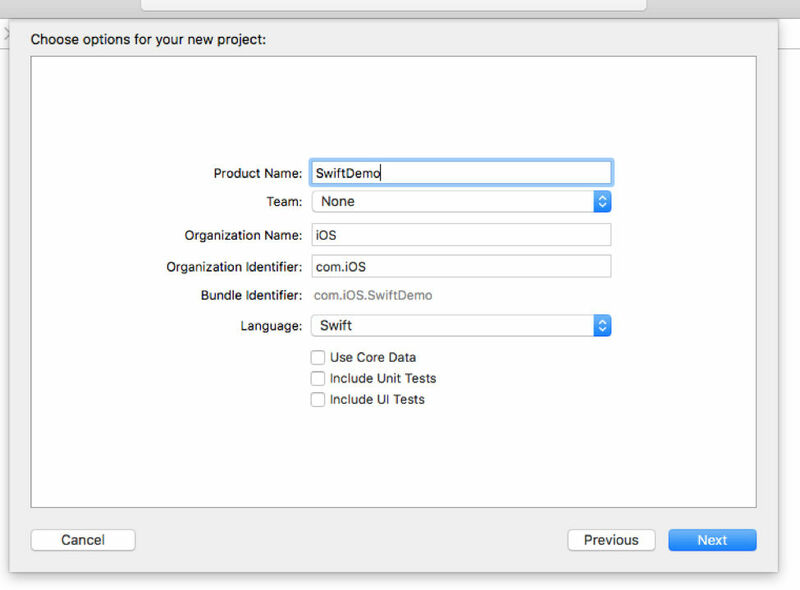 7) Swift is the future of Apple development. 8) Swift is enterprise-ready. You can use Swift’s code on Linux (Apple provides pre-built Ubuntu binaries) and Android. That’s great for developers creating client/server solutions. 9) Swift is constantly improving. Swift has been in use for more than three years, and it continues to evolve with every update. Since Swift 4 has come into play, the compiled binary files size has been changed, which has resulted in the decrease of app sizes; a mobile application used to weigh 20 MB, for example, and in the newest Swift version it will take around 17MB. And there has been bug fixing, and the language has become faster. 10) Swift’s memory is managed. Developers do not have to manage memory allocations: variables are initialised before use, arrays and integers are checked for overflow and memory is managed automatically. This makes the Swift programming language safer to use for developers who aren’t quite as experienced. Open the Mac App Store on your Desktop. Search for ‘Xcode’ in the search bar. Click ‘Get’ next to the Xcode icon. 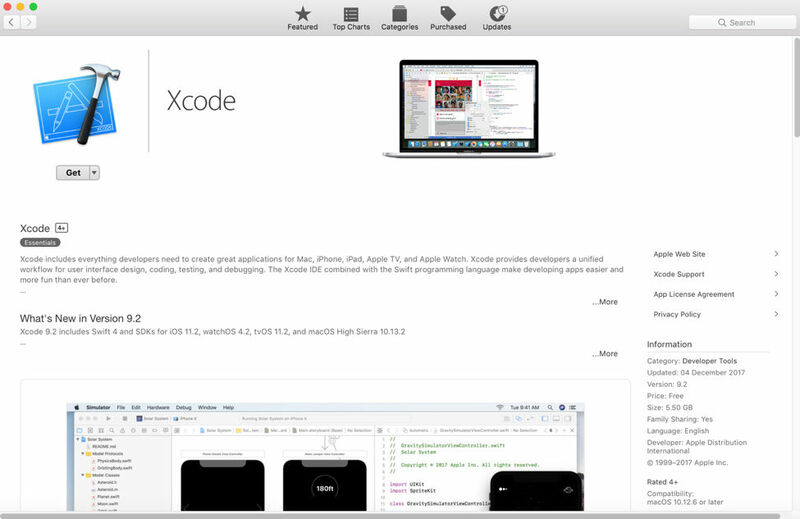 You can also find Xcode on the Mac App Store in your browser. Online compilers: There are lots of online compilers available that will help you learn and execute Swift code, but most of them are still geared towards Swift 3. The only compiler that supports Swift 4 can be found at tutorialspoint.com. 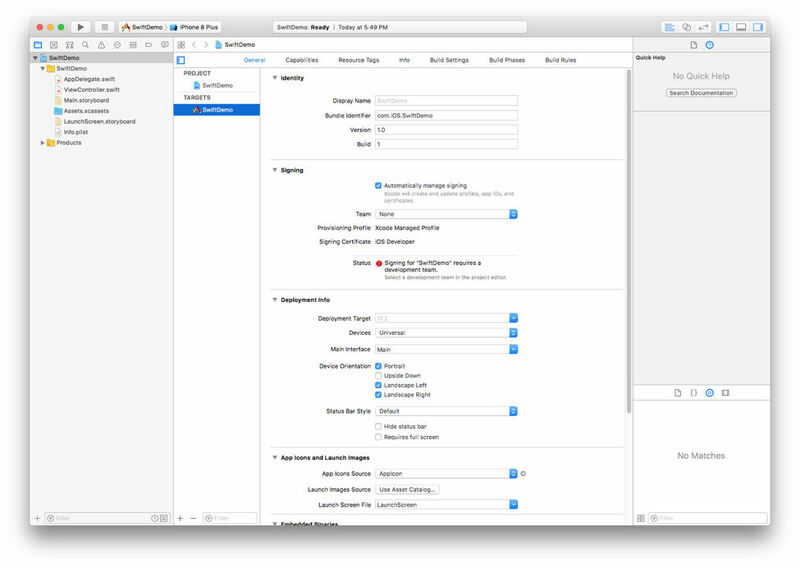 Open Xcode, and select File > New > Project. Then choose a suitable template: in our case we will be using a Single View App. Fill in the details as required (just put your own name for Organization Name if you don’t work for a company). The Organization Identifier is usually your company’s URL in reverse order. Select the Language as Swift and tap Next. Select the location where you want to create your project and you’re done. 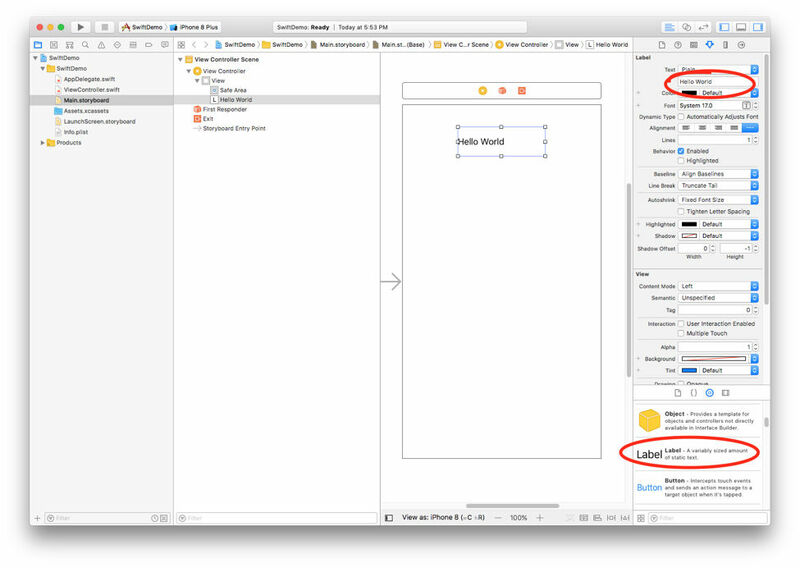 Xcode will create a project for you at your desired location. 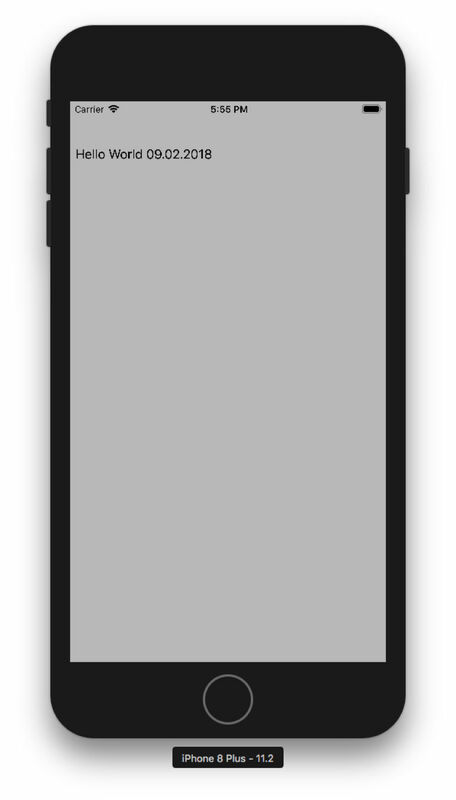 We will be developing an app to show the text “Hello world” on the screen along with the current date, with the background colour set to grey. Go to the Main.storyboard file in the left pane. Drag and drop a label from the bottom-right corner on to the view and set its text to Hello World in the top-right corner. Now double-click ‘viewcontroller.m’. It will open in in a separate window. Now select the Label in the storyboard by right-clicking and drag to ‘viewcontroller.m’ to create an outlet for the label. Outlets are used to access the controls in storyboard in our code. When the user drag and drops an outlet, it will ask for the outlet name. Enter ‘label’. Now copy and paste the following code in the viewDidLoad() method of ‘viewcontroller.m’. When you tap the run (play) button the app builds, the simulator is launched and our app is installed on the simulator, after which the app opens and it shows us the screen below with “Hello World!” and the current date. 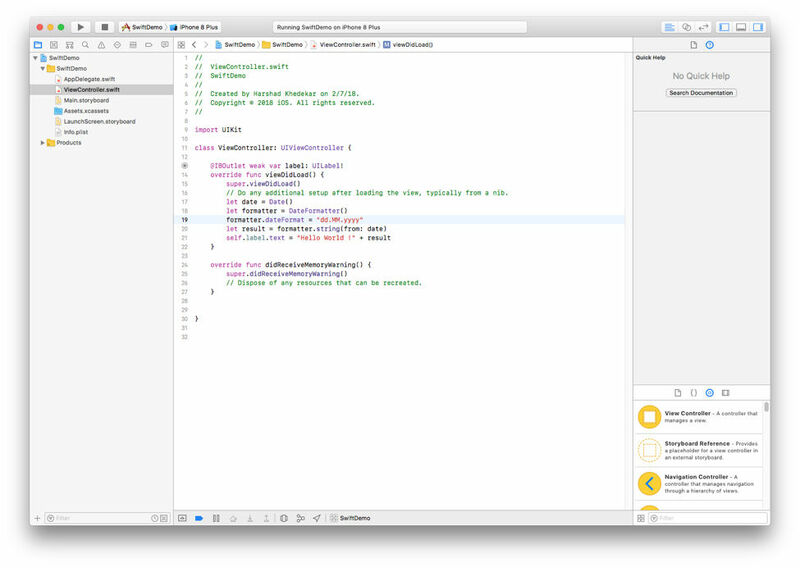 We have successfully created our first iOS app using Swift! We’ve made a simple app. Now let’s move on to some methods and code snippets you can use in your own app projects. Use ‘let’ to make a constant and ‘var’ to define a variable. The value of a constant cannot be changed once assigned; the value of a variable will change. User don’t always have to write the type explicitly. Providing a value when you create a constant or variable lets the compiler infer its type. Comments in Swift can be of two types. Following is generic syntax of a switch statement in Swift 4. Here if fallthrough is used then it will continue with the execution of the next case and then come out of the Switch statement. Create arrays and dictionaries using square brackets, and access their elements by writing the index or key inside the brackets. The following line creates an array. To create an empty array, use the initialiser syntax. To create an empty dictionary, use the initialiser syntax. Sets in Swift are similar to array but they only contain unique values. ‘?’ means the value can be present or absent. ‘!’ means the value can be nil initially, but in future it has to have a value, or it will throw a compiler error. No sign means the variable is not optional and it has to be assigned a value, or it will throw a compiler error. Following is the syntax to create a function in Swift: the inputNum is the parameter name followed by the DataType, ‘createStr’ is the name of the function. ‘-> String’ denotes the return type. The function takes Integer as input and converts it into String and returns it. Closures are anonymous functions organised as blocks and called anywhere like C and Objective-C languages. Closures can be assigned to variables. Following is the syntax of a closure in Swift. Below is a simple example. Here we are assigning a closure to the variable scname. Then on the next line we are calling the closure by calling the variable name. Here’s another example of closure which takes two variables as input and divides them. In Swift we can extend the functionality of an existing class, structure or enumeration type with the help of extensions. Type functionality can be added with extensions but overriding the functionality is not possible this way. In the below example we have a class car and we are adding an extension to the car to add another property to it. While accessing the speed property, it can be accessed directly as if it belongs to the class. Apple Documentation: The best place to learn Swift 4 is Apple’s official documentation for Swift. eBook: Apple has released an up-to-date eBook which is extremely useful when learning Swift 4: The Swift Programming Language (Swift 4.0.3). Swift Programming in Easy Steps: This book, by the author of this article, will teach you how to build iOS apps from scratch and it’s fully illustrated too. You can get a copy here.